The great minds at Yokohama have decided to add a new wheel to their already popular line up which is properly named Advan Racing. I can’t wait to see these wheels on some cars stateside. 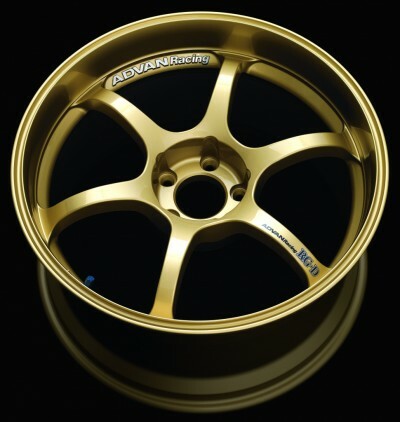 Some 19×9.5 +45mm RS-D’s would look spectacular on an 08 STi for a mild street setup or some 18×10 +35mm’s slapped on a GD for the aggressive side.